LENGTH 39" x WIDTH 18" x HEIGHT. 40" ; WT. 205 LBS. MUST BE HARD WIRED INTO GENERATOR. 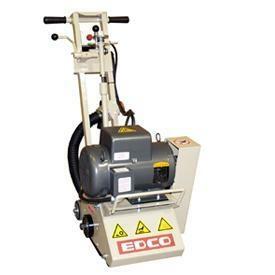 * Please call us for any questions on our planer 5 hp ele.w/cutters rentals in Cincinnati Ohio.